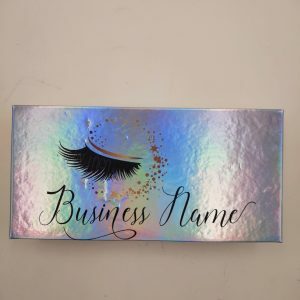 With the development of the eyelash industry, many customers have started their own eyelash business, not only to choose high-quality eyelash styles, but also to create their own independent eyelash brand, so many customers choose to customize eyelash packaging with their own logo. 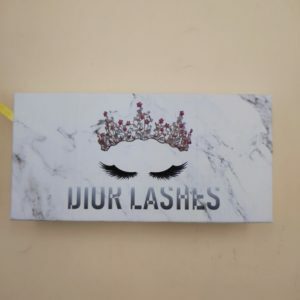 However, few eyelash vendors can do their own production of eyelash packaging, so they need to find the box packaging factory to make the box, so it takes a long time to turn around. 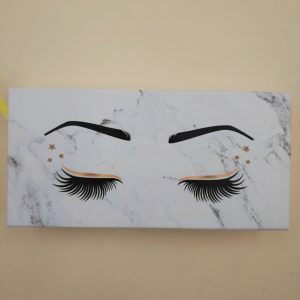 According to this situation, Wella Lashes adopted a policy of settlement. 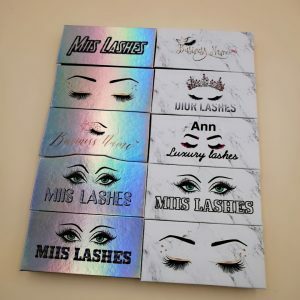 We purchased a large number of popular eyelash box styles for us to choose from, and then we purchased the box-printed machine and printed the box. 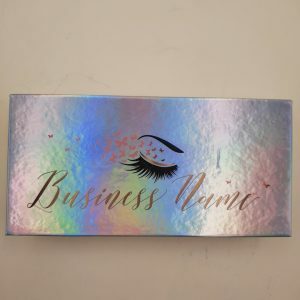 Although our small machine is small, its power is huge, and one day we can customize hundreds of eyelash boxes with your private label. 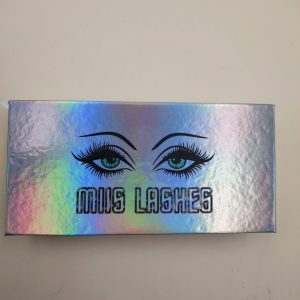 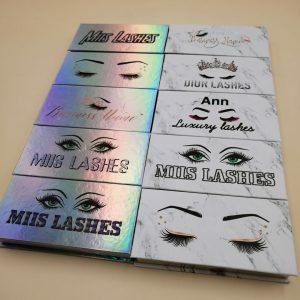 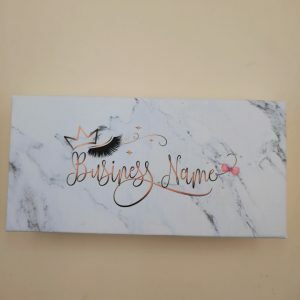 In this way, the time for custom packaging of the eyelashes is greatly shortened, which not only brings us convenience, but also you can receive your favorite eyelash and eyelash packaging in a short time.